Shan Dongbing has been the Senior Manager at China Film Import and Export Corporation. Previously he has also been the Vice President at Polybona Film Distribution Company, Le Vision Pictures and Executive President at Foye Pictures of Fosun Group. He founded Donwa Pictures and Delight Consulting for film development, production and financing, as well as consulting Chinese and foreign film companies. They have recently closed deals for European and US films with Chinese film distributors. Shan Dongbing has also been a consultant at News Corporations (China), 20th Century Fox, Asian Film Market of the Busan Film Festival, Digital Theater Systems (USA). 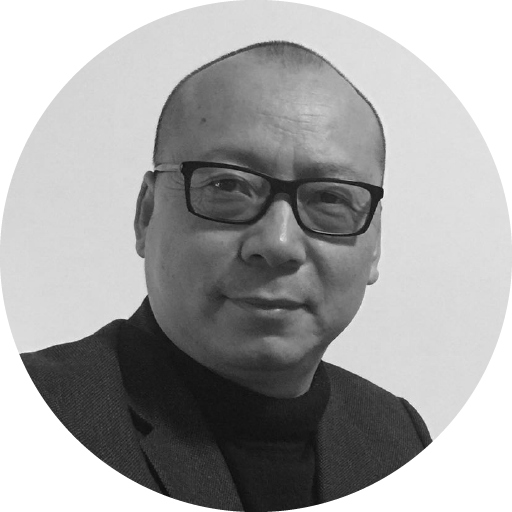 He has been an active independent film producer supporting the creative activities by the sixth generation filmmakers in China including Zhang Yuan and Yang Chao. The films he has supported include Seventeen Years and Crosscurrent.